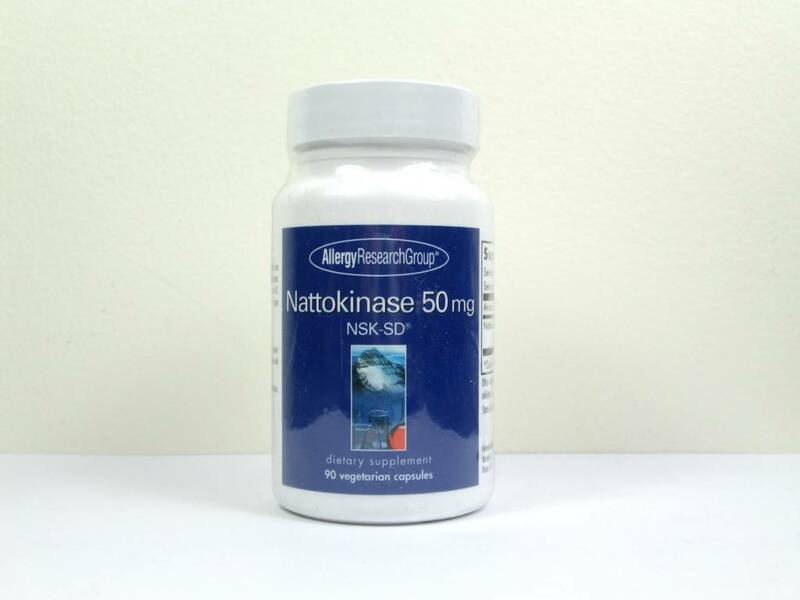 Isolated and purified nattokinase, an enzyme derived from a process of fermentation involving boiled soybeans and Bacillus natto. As a dietary supplement, 2 capsules two times daily initial dose, or as directed by a healthcare practitioner. May be taken with or without food. Take with 8 to 10 oz. of water. Note: If take with anticoagulant drugs, use under medical supervision. Contraindicated in any codition associated with bleeding.